Heavy rain in the Bega Valey overnight stirred many for their sleep, as dawn broke the intensity of the rain seemed to disappear with the new day. 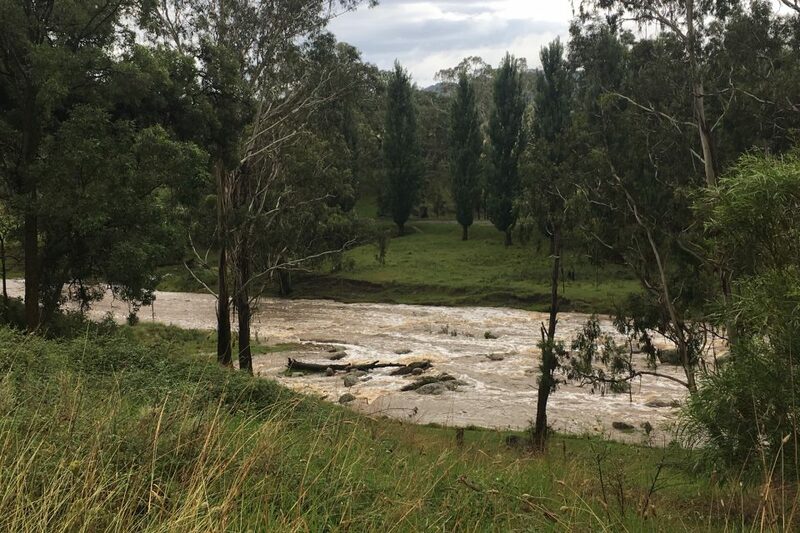 According to the Bureau of Meteorology, since 9 am yesterday, (Feb 5) 67 mm has fallen on Bega, 49 mm at Merimbula, 109 mm at Lochiel, and 16 mm at Green Cape. Rain continues to trickle as I tap away talking to you. Backyard rain gauges have recorded higher amounts – 98 mm at Candelo, 80 mm at Timbillica, 109 mm in Bega, 66 mm at Wonboyn, 88 mm in Eden, 38 mm at Bermagui. “It’s very nice when you need to turn the telly up 4 times to get over the noise of the rain on the roof. Mr Huey… send her down mate, I can turn the volume up,” Bega dairy farmer, Phil Ryan posted last night on Facebook. Most of South East NSW has picked up some rain but the heaviest falls have been concentrated on the Bega Valley. Bombala recording 10 mm, Cooma Airport 2 mm, Perisher Valley 14 mm, Thredbo 19 mm, Moruya 6 mm, Ulladulla 3 mm, Narooma 10 mm. 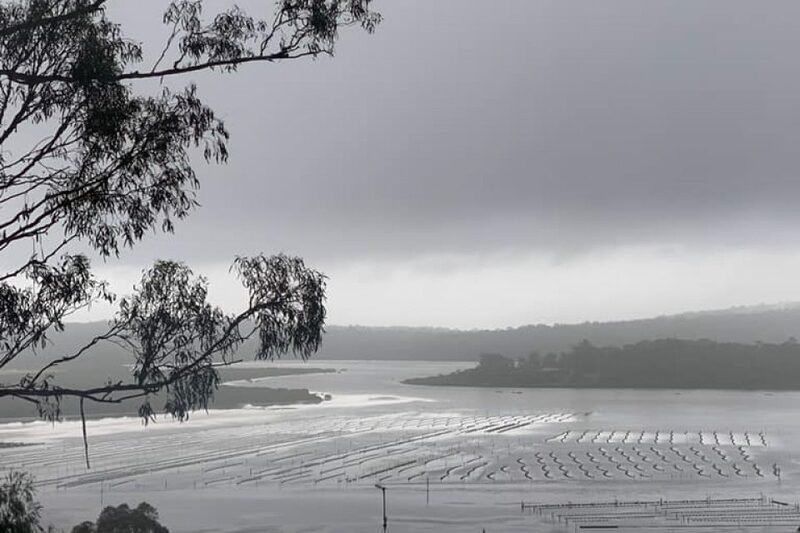 The forecast dump allowed Bega Valley Shire Council to release the sand plug at the Bega River Mouth at Mogareeka, reconnecting the waterway to the sea and easing pressure on surrounding land. Water levels reached 1.39 metres just prior to the opening. 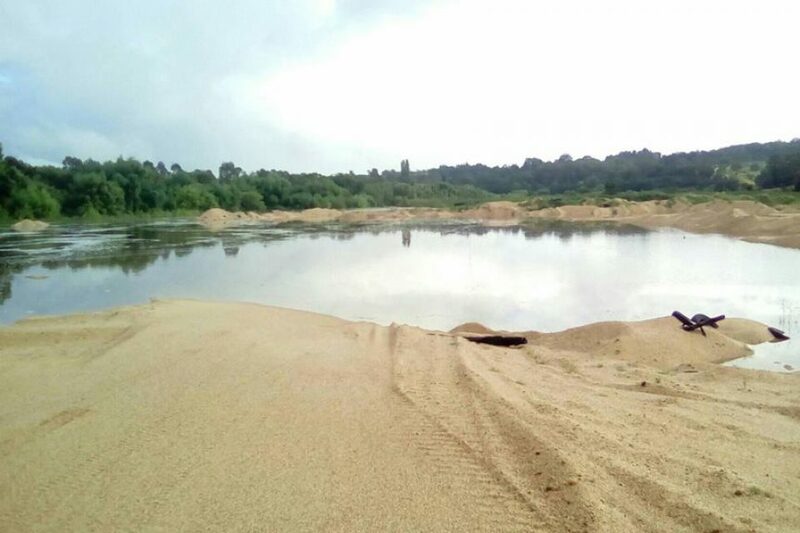 People are urged to be mindful of the strong currents and the prospect of sand collapses as rain moving down the catchment drives the opening wider. 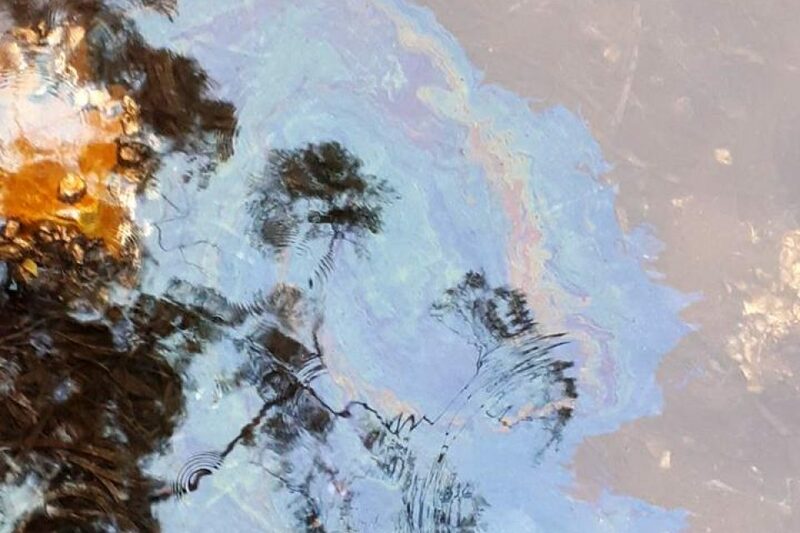 Council staff have also responded to an oil spill that entered Merimbula Lake late yesterday on the back of wet roads and gushing stormwater drains on the corner of Market and Beach Streets. “Thank you to the member of the public who alerted Council to today’s pollution incident, as this early contact allowed an early response and a good clean-up outcome,” a Council spokesperson reports. A floating wall to retain the pollution was deployed followed by absorbent material put into place by the Fire and Rescue NSW HAZMAT team. State Emergency Service volunteers in Bega and Eden have stepped to help around a dozen residents dealing with fallen trees and leaking roofs. “If you need any assistance from us please call 132 500,” an SES spokesperson says. 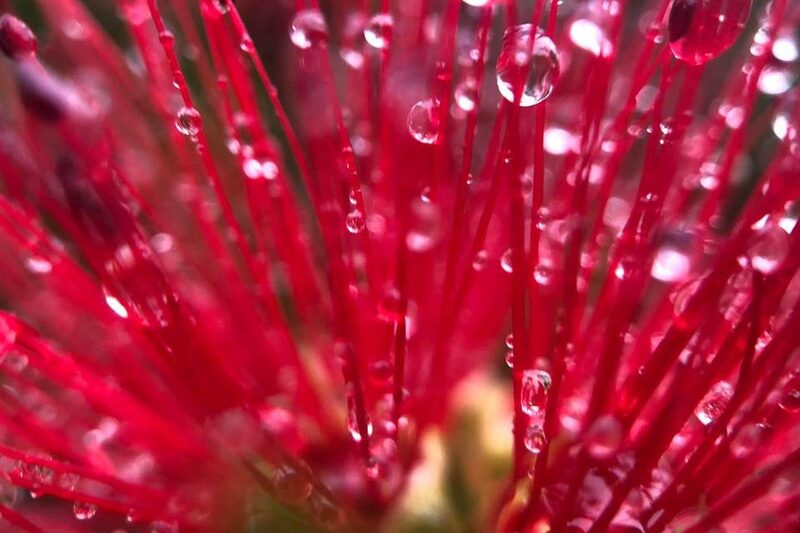 The forecast is for more rain today with a 95 to 80% chance between Eden and Batemans Bay. Sunshine is expected tomorrow before showers return Friday and Saturday. For the Snowy Monaro, there is 70% chance of showers today between Cooma, Jindabyne and Bombala. Check out our photo gallery, what happened at your place? 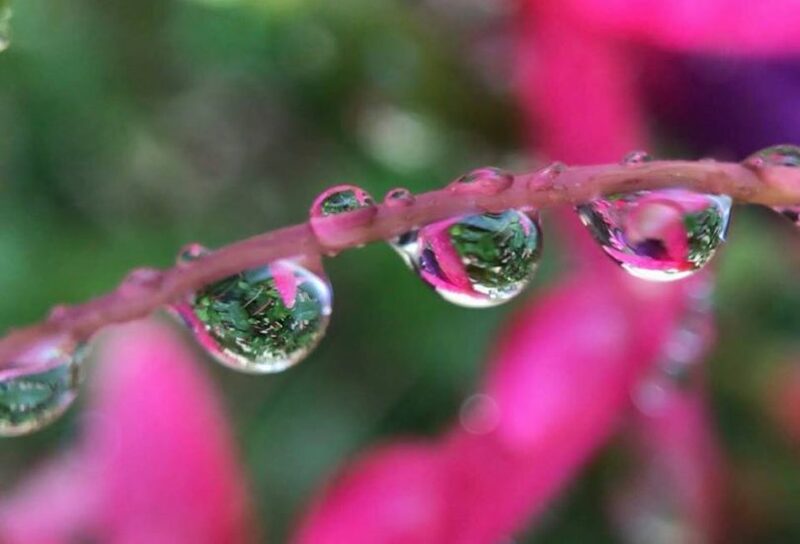 "Rain drops keep falling in the Bega Valley" Debbie Osiecki. 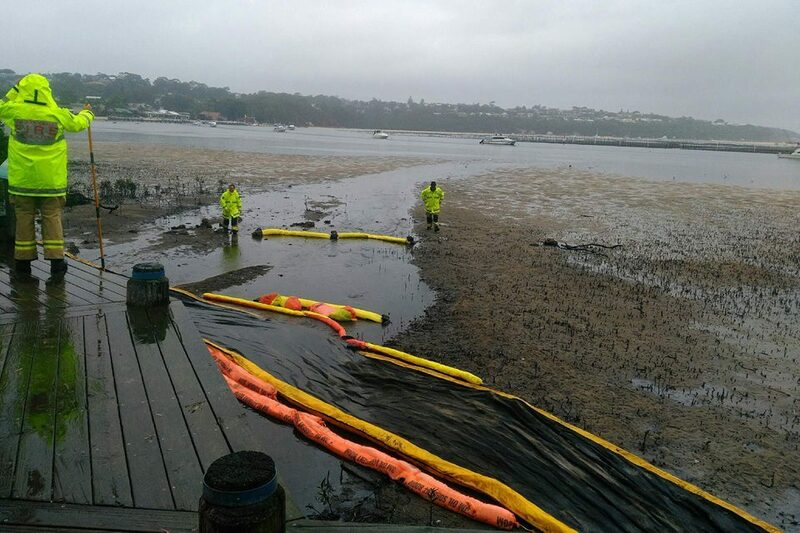 Merimbula Lake Fuel Spill Photo: BVSC. This guys home in Bega was damaged. Photo: Bega Valley SES. "This was almost empty now full in an hour" - Jackie Grant. Photo: Bega Valley SES. "Yesterday it was as big as my pinky, now look at it!" Photo: Ian Campbell. Candelo Creek, 8:30 am Feb 6. Photo: Campbell kids. "All a bit black and white" - Chris Nicholls, Merimbula.